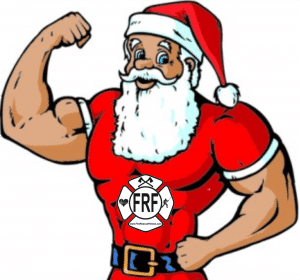 Give the Gift of FRF! Give the Gift of FRF this year! 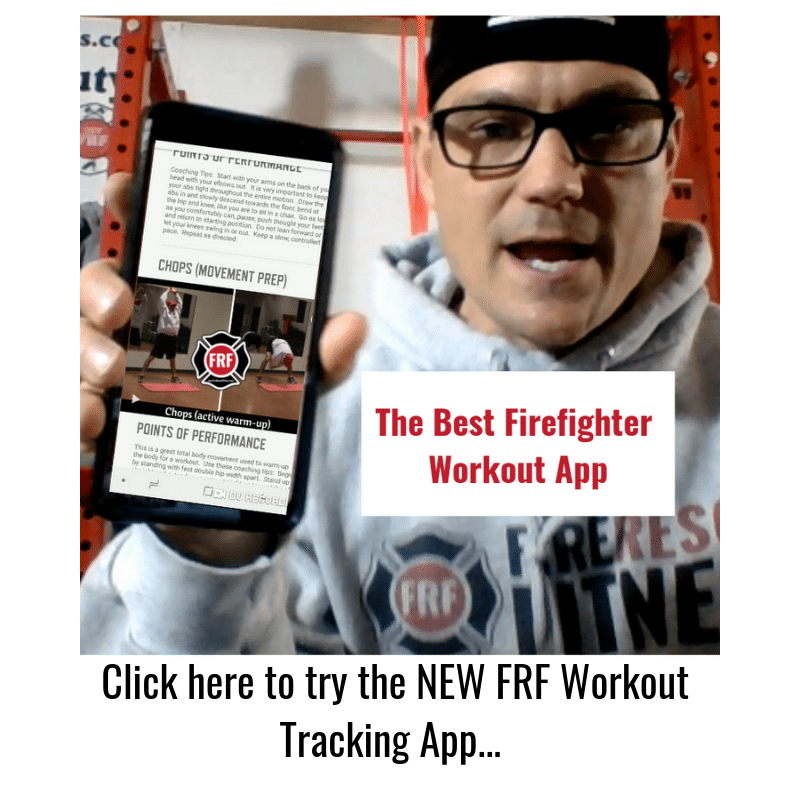 Do you have a friend or loved one that could benefit (or wants) one of the Fire Rescue Fitness Workout Programs for the holidays? 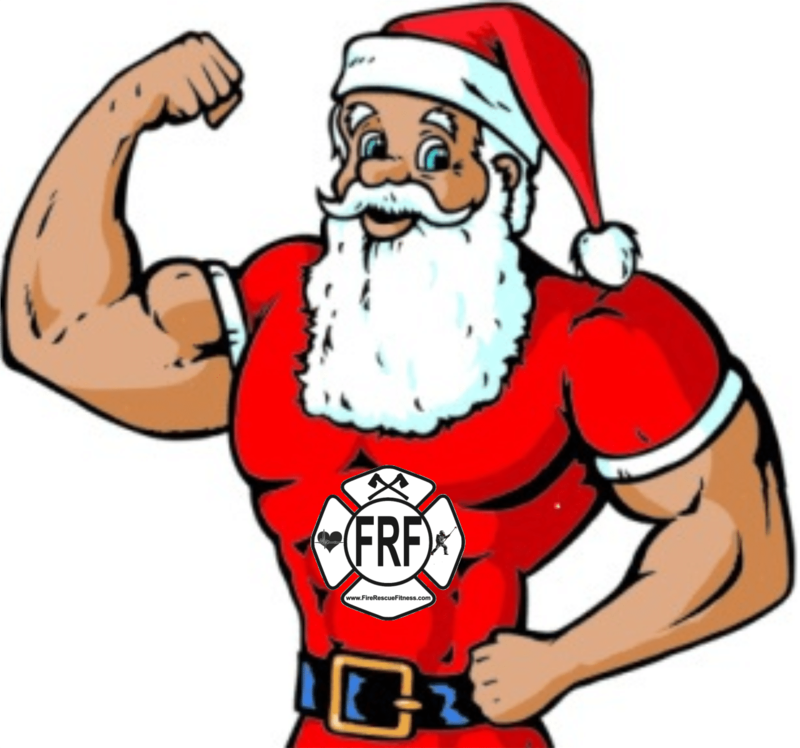 From now until December 27th we created a way for you to to email any FRF program as a gift. 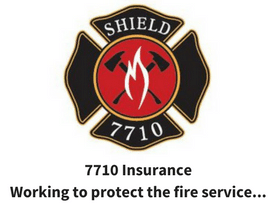 Purchase any program and receive an email on how to “gift” your purchase. 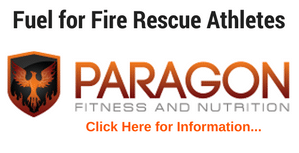 Thanks for Trusting FRF with your Fitness!